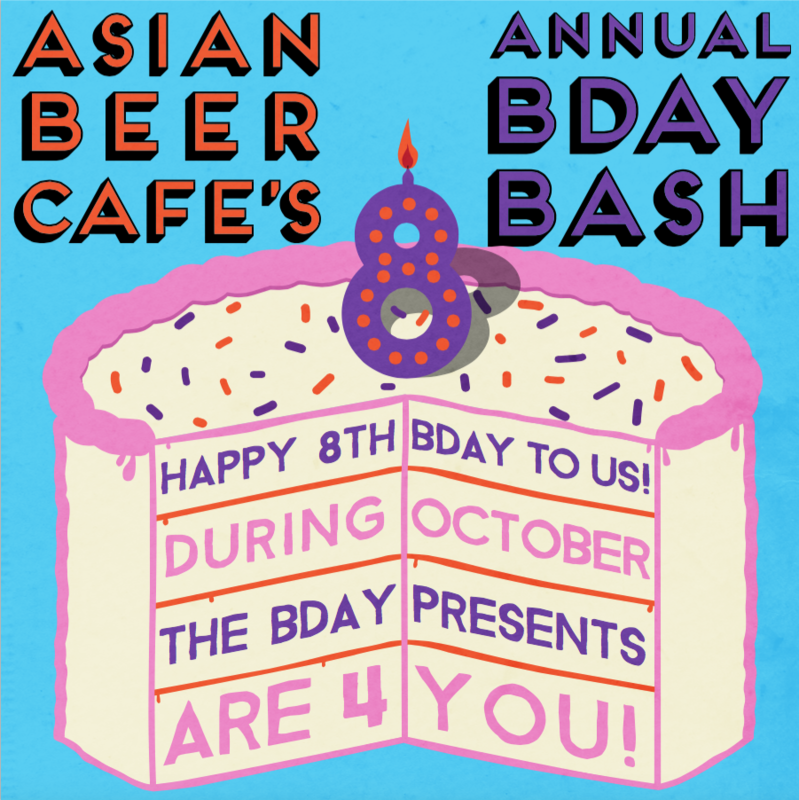 Asian Beer Cafe’s Birthday / Halloween Bash! Don’t miss your chance to win great prizes during the whole month of October! All you gotta do is simply be in store at the right time (like you need any more excuses to visit us)! We’re ending the month with a bang! On Saturday, October 31st, we’re throwing a Halloween Costume Party that’s going to be bigger and better than ever before! 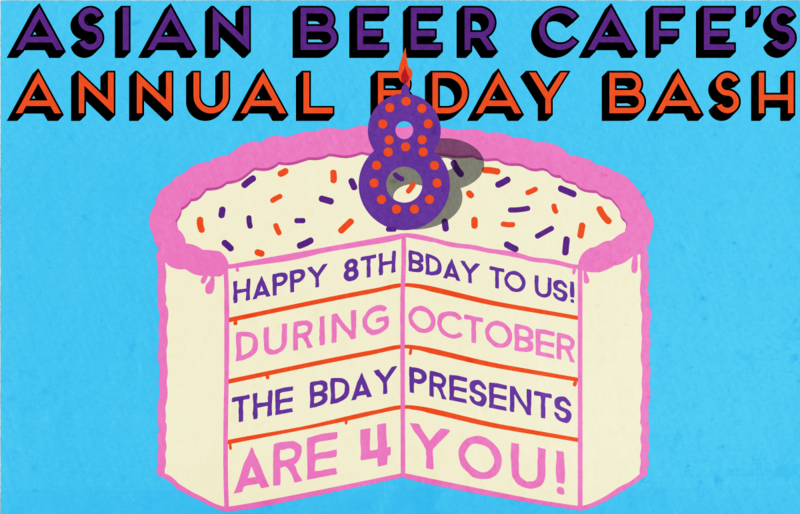 There will HUGE prize giveaways all night long, and entry is free! Don’t forget to dress to impress! Plus! From Monday, October 26th through Saturday, October 31st be able to grab specialty Halloween Cocktails for only $7 during Happy Hour 4-8pm ($14 all other times)!